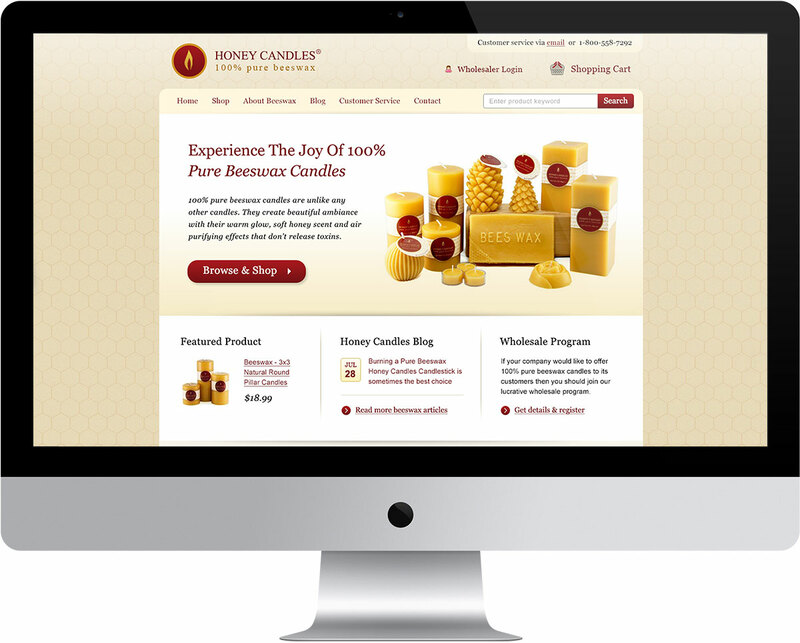 Honey Candles is a family-owned beeswax candle factory in British Columbia. They sell wholesale and retail in Canada and US, so their website requirements were unique. 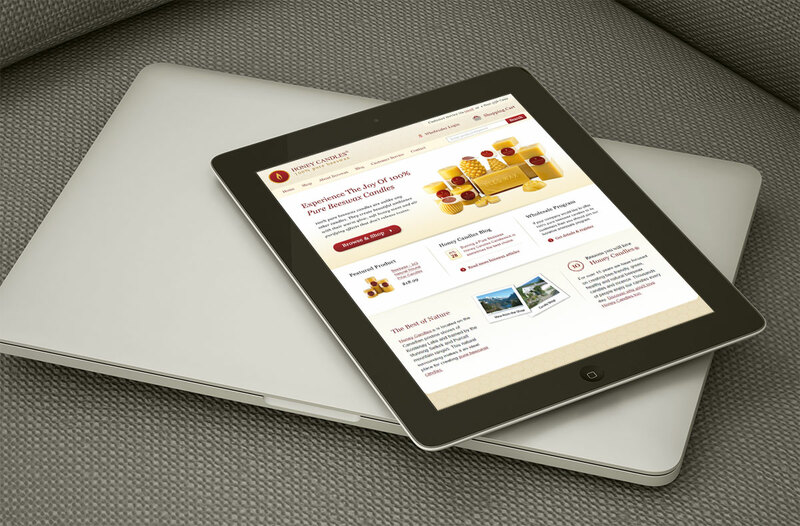 We redesigned their website to allow for smoother ordering for both wholesale and retail customers. This resulted in better conversions on all fronts. 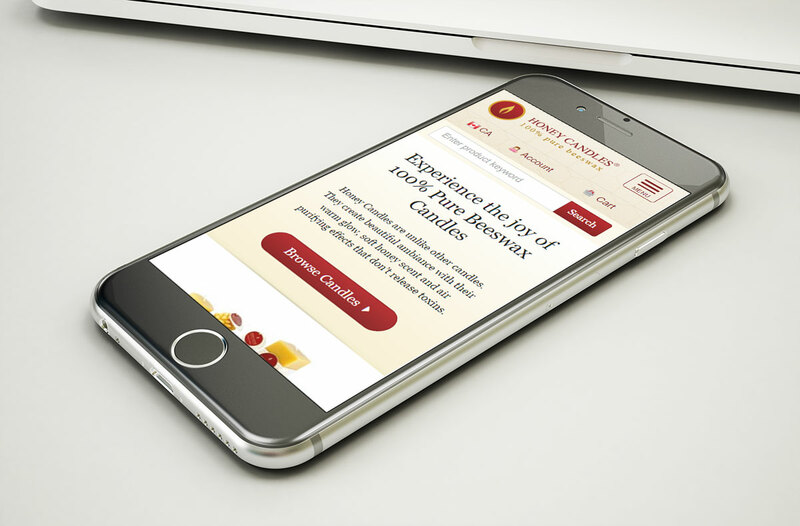 The website was built for optimal display on desktops, laptops, tablets and smart phones. This ensures that the full experience of the website is maintained across all devices.